It is both exciting, and devastating, to think about renovating your living room interiors. “Where should we start designing?” “How much can you spend on this?” will be some of the questions that come to your mind before deciding to start the project. A living room is a room of the house for relaxing, socializing and chatting, which is added near the main entrance of the house. It is one of the most important rooms of every house. This room is more significant and, it always comes first in our thoughts when thinking about home renovation, other than, kitchen, bathrooms, bedroom, etc. The living rooms must always be a well-designed, functional, and versatile space. As the room has different functions and roles, decorating the interiors perfectly will always be a big challenge. Generally, living rooms have plenty of seating arrangements like the sofa, chairs, tables, bookshelves, and other furniture pieces. All these elements work together in creating a harmony, and to give the entire space a stylish look. Are you bored with the look of your living room interiors? Then, you must think about remodeling the living rooms for totally updating the space. Follow these wonderful living room design ideas for perfectly renovating your area in a way that suits your needs, your style, and your budget. Here are some great tricks on home remodeling for living rooms that you may use for your home. Key to a successful renovation project includes your unique ideas and knowledge. You can only get various details about the designing process through a thorough research. Be careful and well understood about everything related to design practice. If you are to hire some professional, always remember to double-check their portfolio and personal details. You are also free to research on various design ideas and to come up with your own unique designs. You people can take your own time to plan before you begin the project. It is good to go on with a clear plan and an outlook of what your living room should look like, as it will help you throughout the designing process. There are unique strategy and a plan, for every successful design project. 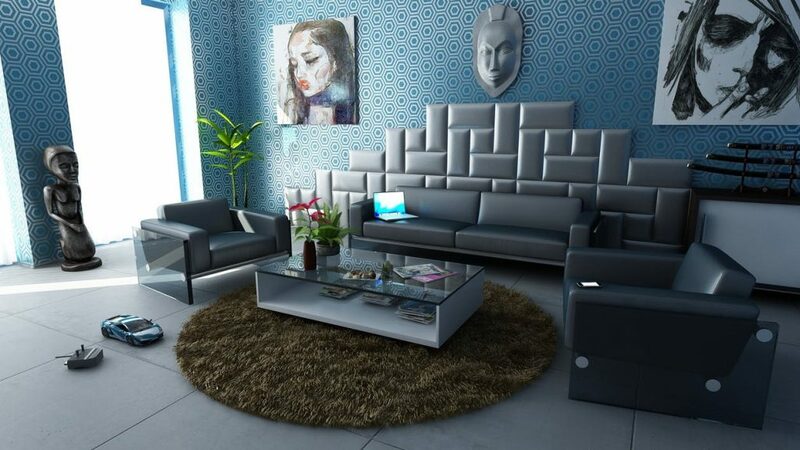 You should also do a lot of research before deciding on how your living room should appear. Just go through some magazines or internet, and search for designs and styles, to get some inspiration. Always try to choose those designs which catch your interests and ideas the most. Talk to friends who have renovated, so that you have a clear understanding of what to expect, and have a general idea of how you want the space to look and feel. Before starting an interior design project, it is important to assess the functionality of the living room and to decide on the elements that should be placed in the interior. Try to personalize it, and to make it a reflection of the residents. The most important area of every single home is the living room. It must be designed and arranged very carefully in a comfortable and pleasant manner. Try adding a little personal touch to your living room interior, and to give it more character. This is a great way to display your treasured collections of books and showpieces in the interiors, it will make your living room feel unique. One of the quickest way to introduce a great character is to decide on a theme or style. Always remember to add some accessories that matches with the theme of your living room interior. It is essential to make your home a place of solace, where you can feel happy and secured. The living room interior of the house should reflect both your personality and preferences. It will help in having some fun and will make you happy and energize every single day. If you are confident, start planning and designing your house by yourself. But if you need a professionally designed space, seek the help of a skilled interior designer. Each person has different and unique ideas when it comes to the designing part of the living rooms. You must always add color and texture that matches with your personality. Here, you must choose a sophisticated and personalized decor scheme, which talks about you and your likes aloud. Selection of the furniture that compliments the design concept of the clients is an important duty of interior designers. They add different custom-designed, and built-in furniture pieces in the living room interiors. The furniture pieces which can be used in the living room interior include Sofa, Chairs, Table, Couches, etc. The living room is the most used spaces, which need a good layout and design. Try to select furniture that provides a comfortable and relaxing home interior. Purchase useful furniture items, and remember that the furniture is for use, and not for decoration. While choosing any furniture, look into the significant elements like style, harmony, and practicality. Use the furniture to create conversation areas, where people could comfortably talk to each other without any problem. Arrange the furniture pieces appropriately, and leave enough room for people to walk around furniture. This will allow free movement throughout the room. Furniture spacing and placement is the key to comfort and function. Having all the furniture backs touching the walls is not good if they are close enough, it will create a more intimate setting. Pull furniture away from the walls, it will make space seem more inviting and cozy. Try to establish a focal point like a fireplace, window, or even a television in the room and arrange furniture around it. Come up with different looks and see what look is best for you. There are certain issues that always come up when trying to arrange living room furniture. Anyway, it is important for you to create a functional and visually pleasing living room. If your living room lacks lights, you need more ambient and accent lighting. 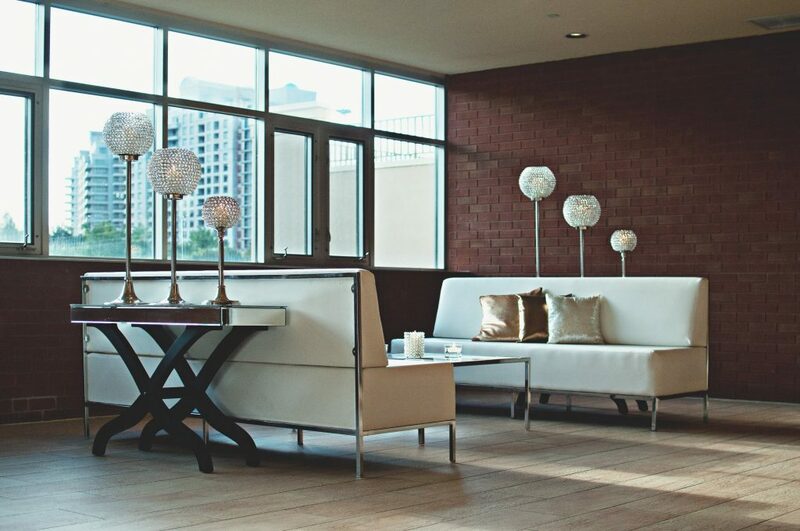 Lighting plays a significant role in creating a great ambiance, and a successful design. It adds a little shine and sparkle in the living room and in the lives of people residing in the house. People commonly use the living room lighting as both light sources, and as a decorative accessory. It is important to choose a good variety of lighting that helps in lighting up the living room interior. Some types of lightings are contemporary desk lights, fairy lights, table lamps, etc. Recessed lighting, flush-mount or semi-flush-mount lights are good options for lighting. Other ambient lighting options are ceiling fans, chandeliers, pendant lights. Free flow of natural light is really important in every living room interior. Add big windows and doors inside, and place them adjacent to walls and ceilings to bring more daylight. Start with every element in your room and then look for lighting ideas that can enhance your space. LEDs and CFLs help lower energy cost and it can also function as a lighting accessory. In general, look for a warm white color temperature for living rooms. All the nature-inspired interior designs are inspiring and interesting. You may think that taking inspiration from nature is a simple task, but it is more complicated. You can include a variety of plants in the living room interiors, as this will directly result in providing a total fresh look. These plants are of low-maintenance, so you can use various flora or trees to provide a kind of natural home atmosphere, filling in the empty spaces. The living room is a vast area where people unite and converse with each other. This area of a house must be vibrant in every way. Adding some indoor plants and fresh flowers appropriately will offer a great change and, it will help in refreshing the unproductive interior. Decorating the living room interiors with indoor plants will benefit in enjoying the instant warmth and free flow of air. 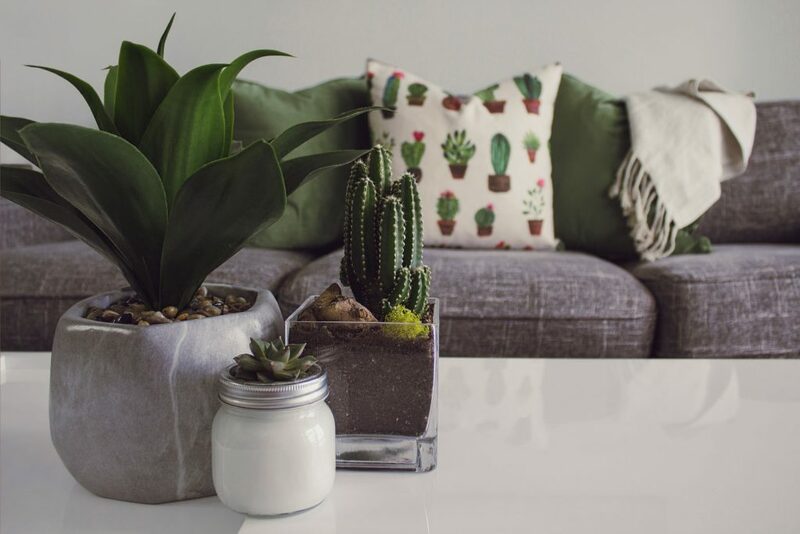 A little greenery can make your living room environment healthier, and it can improve the mood of the people residing out there. The planted saplings help in cleansing the indoor air while stimulating the decor, that lasts longer as a great decor element. Greenery will help turn your space into something brighter and more lively. For having a perfect green design, you must also create a space that can easily provide a good amount of sunlight, green grass, and spring vegetation. Decorating the interior using flowers, and other beautiful natural decorations allow to fit in with any interior style. You can have a personalized space if you start exhibiting all the valuable elements of your interior. It is a good idea to transform a blank space into an eye-catching feature wall, by placing various unique artworks, photographs and other things. After creating such a gallery wall, the attention of the people will be preoccupied and delighted by all the personal accessories that are related to you. You can display your collection of art, photographs, or add wall hangings. If you are trying to make your home your own, it can be done with the help of a gallery that displays everything you have collected until today. This allows you to let others know about all your interests, and hobbies. Try adding an open shelving to show off the precious treasured items. Here, You should make a tiny space look interesting and open. You can also come up with some cabinets or bookshelves, where you can showcase traveling stuff, photos, sculptures or artifacts you have gathered over the years. Any cool accessories like pieces from craft shows, artifacts, goodies or some items that you treasure can also be added. Your home must represent you, your style, and goals. If you really want your room to reflect who you are, try displaying your collection. Creating an interior design scheme that looks and feels good is really important in having a great home interior space. For enjoying it, you must choose the correct colors, patterns, materials, styles, and textures, which is to use for your home interiors. It will be a little difficult to put together the interior of your house in one go. You are totally free to choose any color, it can be bold and mild. Add unique colors that reflect the personality of you and your family. With the selection of accessories and paint colors, it will be a little easy to choose a single color. It is easy to make your living room more exciting, within your budget, by incorporating the colors that suit your theme and personality. It is important to have a little color in your life, that reflects your personality and mood. Right after the selection, the most significant task is to manage the elements according to your personality, lifestyle, and likes. Try mixing bold, bright and mute colors, patterns, and different styles, it actually transforms your space into something totally different. Choosing a wall-color that reflects your personality, and will help in creating your own lovely abode. There are countless options for patterns, colors, textures, and others to choose from.